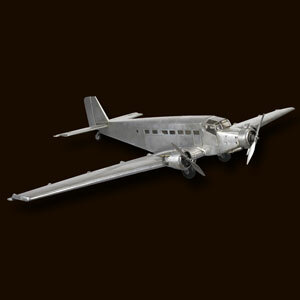 Ref: AP454 An iconic European counterpart of Ford Trimotor. Iron Annie versus the Tin Goose. Characteristic steel paneling. Popular for its comfort and dependability.